100g Enjoy an easing wash! This hand-crafted soap efficiently cleanses your skin, taking special care of oily and combination skin. 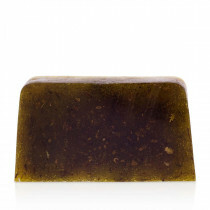 Aloe vera juice and tea tree essential oil added to the soap gently care for your skin. 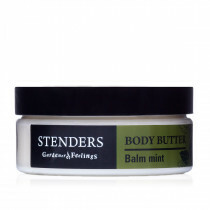 Aqua, Glycerin, Sodium Stearate, Propylene Glycol, Sorbitol, Sodium Laurate, Sodium Laureth Sulfate, Sodium Lauryl Sulfate, Melaleuca Alternifolia (Tea Tree) Oil, Sodium Chloride, Stearic Acid, Lauric Acid, Pentasodium Pentetate, Tetrasodium Etidronate, Aloe Barbadensis Juice, Camellia Oleifera (Green Tea), Limonene. 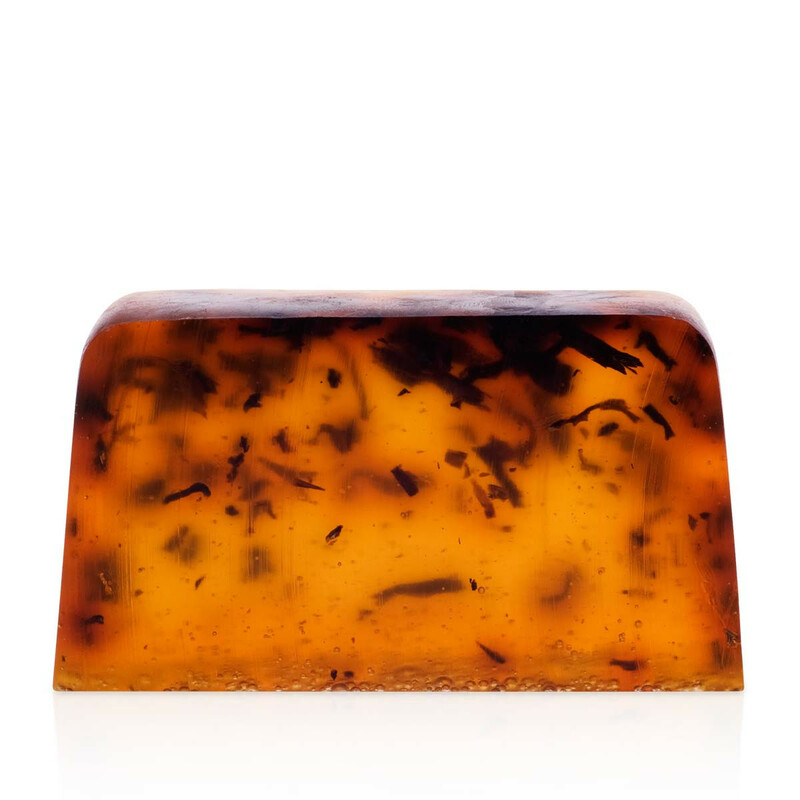 With our soap, you can yield to various sensations both in bath and shower, as well as wash your hands daily. 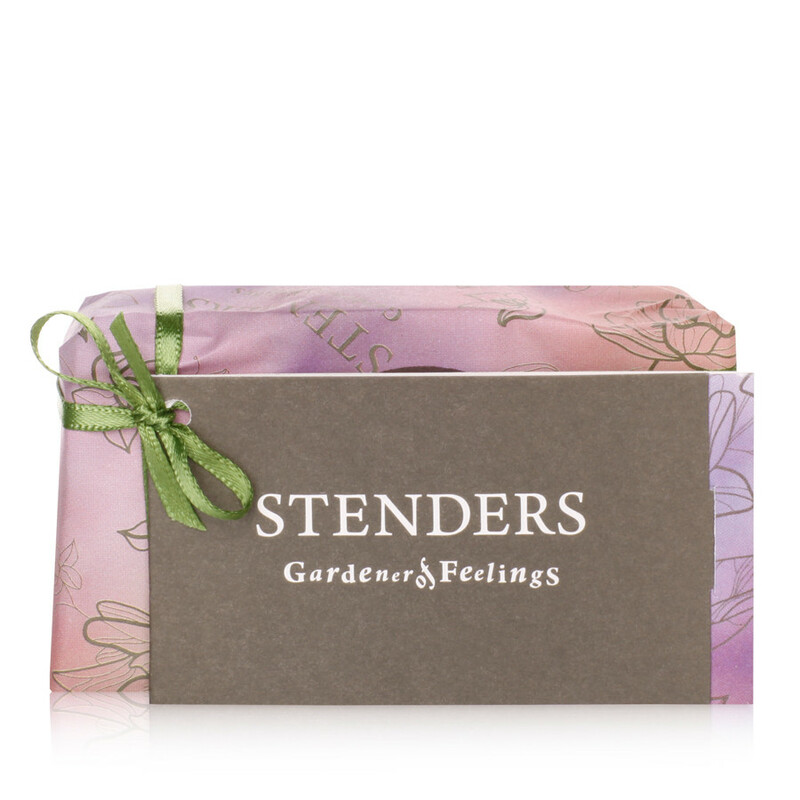 To make your skin irresistibly gentle, moisturise or nourish it with products from our garden of feelings after washing. 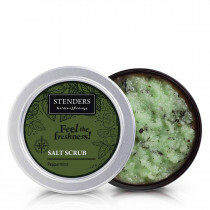 For more effective cleansing of skin, choose STENDERS peppermint salt scrub.